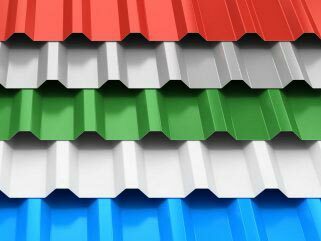 Are you looking for high-quality metal roofing at an affordable price? Vintage Metals can help! We’re a family-owned business serving the Gaffney area of Upstate South Carolina. 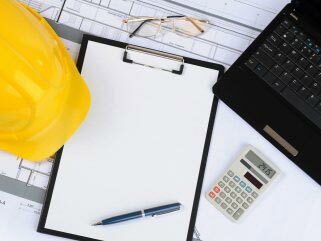 We’ll take the time to talk to you, understand exactly what you need for your building project, and give you someone to contact if you have any questions throughout the process. It’s a type of personal service you thought didn’t exist anymore, but it’s just the way we believe in doing business at Vintage Metals. Your building project will be a success, no matter which of our services you choose. We offer a wide selection of metal roofing for residential and commercial uses. Our inventory includes various types of metal roofing panels, including Tuff-Rib and standing seam. We also sell a full range of related accessories and supplies, such as windows, roll-up doors, and fasteners. When you need South Carolina metal roofing, talk to us. You’ll get the high-quality metal roofing you want at a very reasonable price. You’ll be surprised at the color selection and options we have available. Add storage and/or shelter to your property for animals, farm equipment, or your personal hobbies with a pole barn. Our pole barns are constructed with only the best materials. Turnkey barns and DIY pole barn kits are available at affordable pricing. Our staff will be happy to discuss your particular needs so that you’ll choose the right option and be satisfied for years to come. 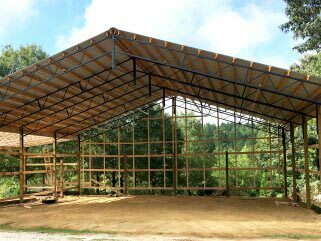 Call us first for pole buildings in SC! Call Vintage Metals to learn more about any of our services for the Gaffney, SC area. Delivery service is available. Just talk with us to make arrangements. Our goal is to make the entire process as easy as possible for every customer we serve. It won’t take long for you to see the difference between us and other South Carolina metal roofing companies. We look forward to helping you enhance your property!